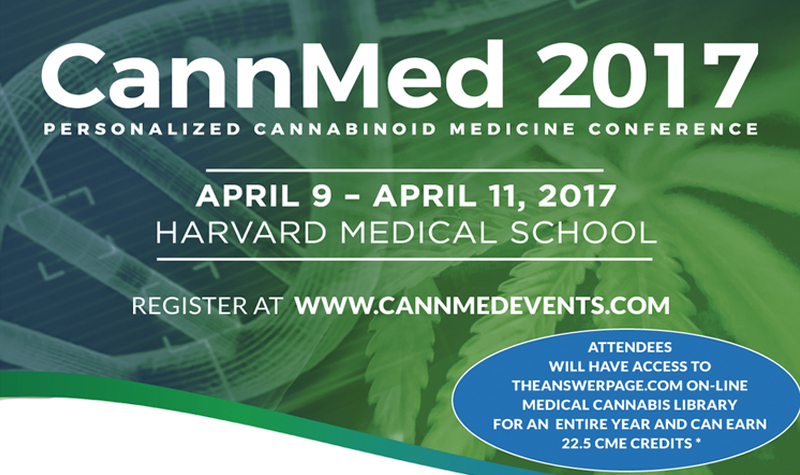 CannMed 2017 is a conference that gathers industry leaders within the medical, scientific, regulatory, and non-profit marijuana sectors, to showcase innovative ideas and products to aid in the advancement of medicinal cannabis. 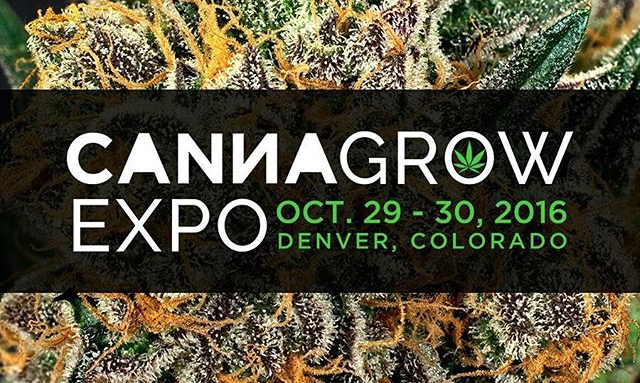 This exciting three day conference includes exhibition opportunities, networking events, along with an impressive list of world renowned speakers in the industry, on topics ranging from Treating Cancer with Cannabis, Treating Neurological Disorders with Cannabis, Treating Inflammatory, Disorders with Cannabis, Developments in Molecular Science and Genetics, Cannabis Safety and Testing, and Regulatory Challenges and Recommendations. 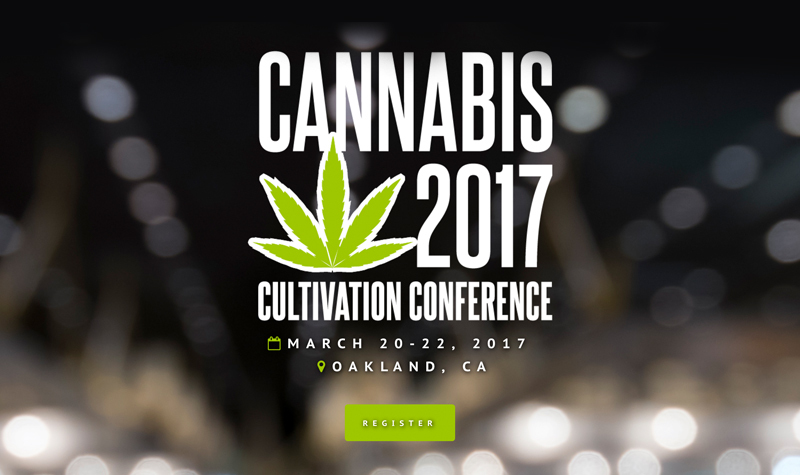 Cannabis 2017 serves the cannabis cultivation market. 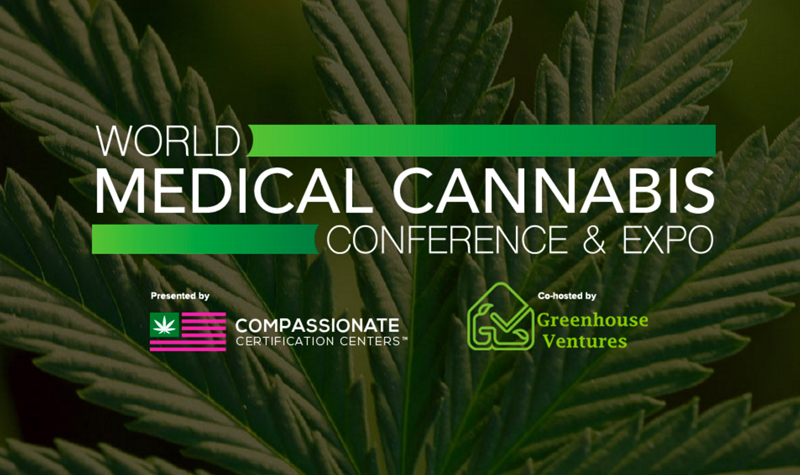 Produced by Cannabis Business Times, the event reflects the same high standards of quality the magazine has brought to the marketplace. Cannabis 2017 has been developed by cultivators, for cultivators. 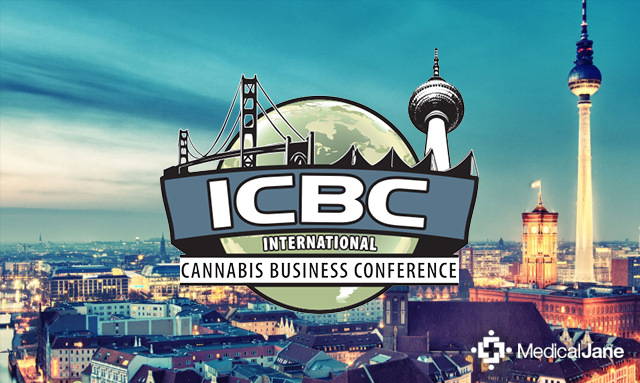 It is THE meeting place for industry innovators, the brightest minds in professional cannabis cultivation, and technology and solutions specialists that help cannabis cultivators be more successful. The INDO EXPO Trade Show will be hosting its next event January 28-29, 2017 at the Denver Mart in Denver, CO. 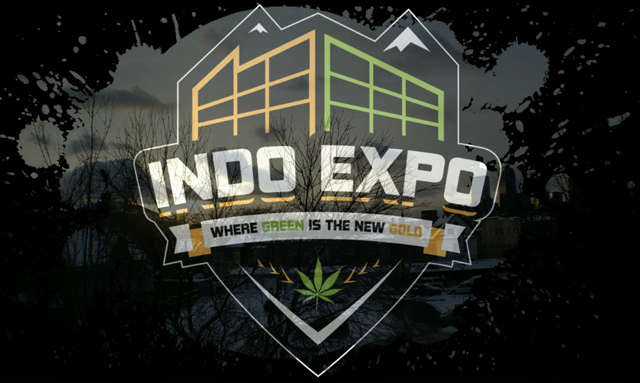 The Indo Expo Trade Show looks to assist in building relationships between growers, manufacturers, wholesalers, retailers, and the public. This show will provide a safe business environment as well as a forum for building business relationships and exchanging ideas and information. 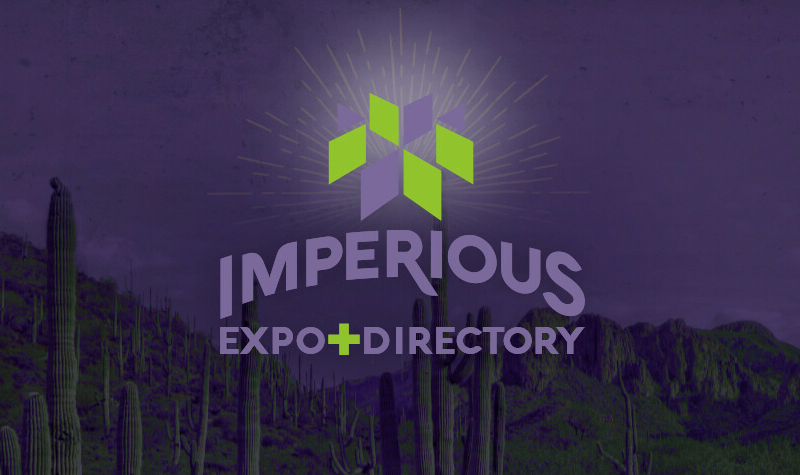 In addition, the Indo Expo will support the growth of the industry both locally and nationally by bringing together industry professionals from around the country. 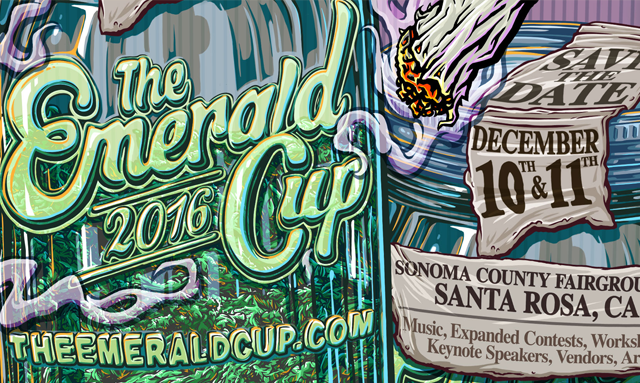 The 13th Annual Emerald Cup will be held this December 10th & 11th at Sonoma County Fairgrounds, Santa Rosa, CA. The festival will include music, expanded cannabis contests, keynote speakers, vendors, art, and more. 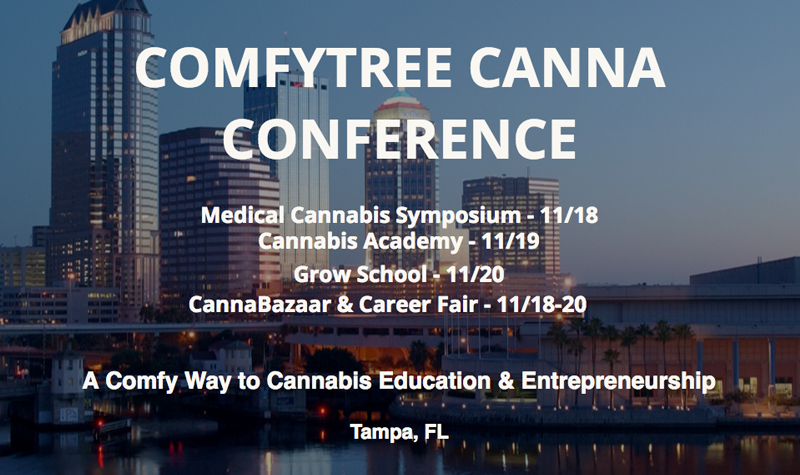 The ComfyTree Canna Conference Tampa is a 3-day entry level crash course on how to get into the billion-dollar legal medical and recreational marijuana industry as well as a comprehensive overview of medical cannabis as a tool for physicians. 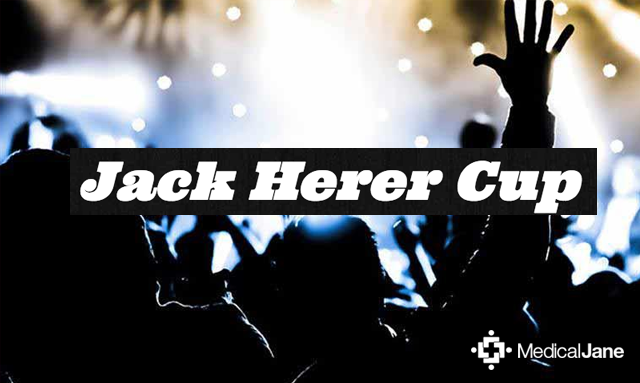 The Jack Herer Cup is hosting its 2nd Annual Jack Herer Cannabis Awards and private party in Las Vegas, Nevada on Nov. 17th at 7:30pm.